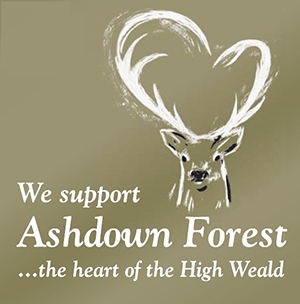 A Woodturning club based on the Ashdown Forest, in East Sussex. Colemans Hatch Church Hall is Thursday 16th May at 7:30 a demonstration by John Plater, who will be demonstrating and judging our Annual Competition, "Boxes". Visitors are welcome. Our club has been in existence since 1992, and is open to all ages and abilities. We are a group of people who enjoy Woodturning and creating some beautiful examples of what can be made from wood of various shapes and types. Our friendly members will always offer advice and guidance to new members. There are opportunities to buy used tools and equipment at our regular auction nights to help you get started. Why not come along to one of our monthly meetings as a guest, you will be made very welcome with no obligation to join the club. Our current annual subscription is just £25, with a small fee for demonstration evenings.Our members live in the towns and villages around the beautiful Ashdown Forest, hence our name! 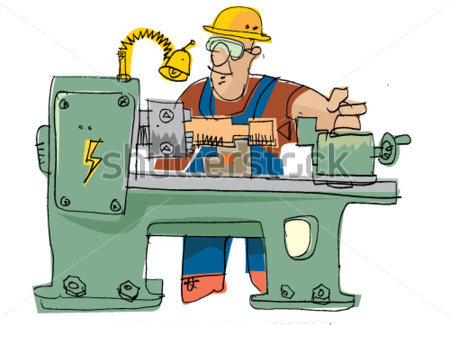 To Contact Us by Email, please click on the link in the Footer below.